I started out mountain biking in my younger days, eventually moving to track cycling and then road racing. The last few years ace seen me focusing on the road, with 2015 seeing my season spent in Belgium. 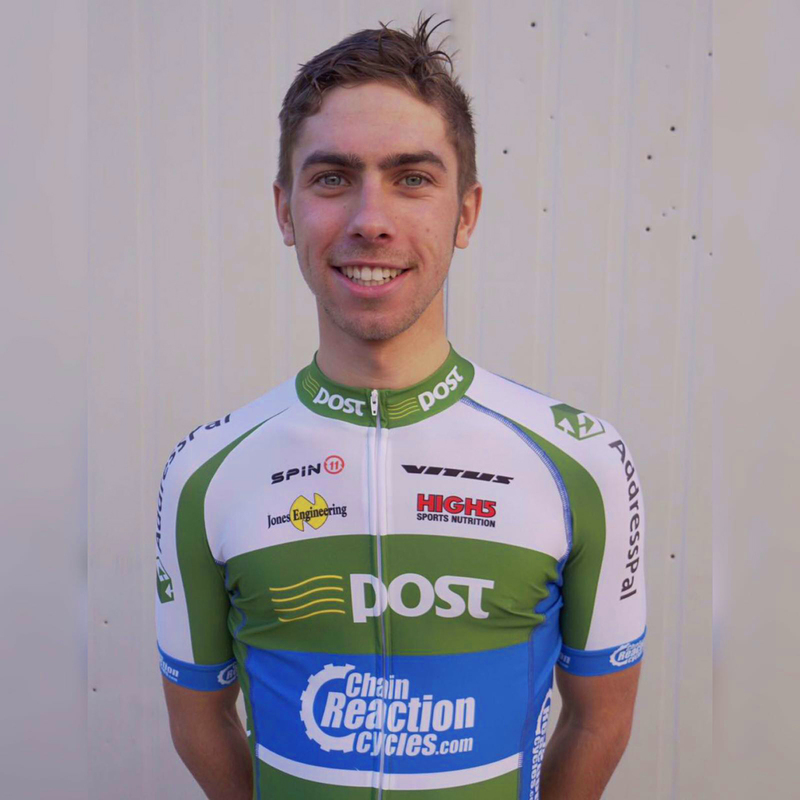 AnPost is a Continental team supported by the name of Sean Kelly, the team is Irish registered but the majority of the team lives in Belgium to better the racing programme as it is more accessible to the bigger European races. Very good, with a lot of higher statured UCI races, both 1 day races and Tours.